A a wealth of eateries with something to suit every palate and every time of day. 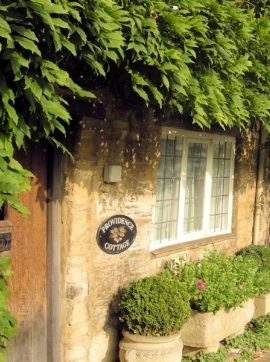 From B&B to pubs and hotels, Burford has a range of places to stay. 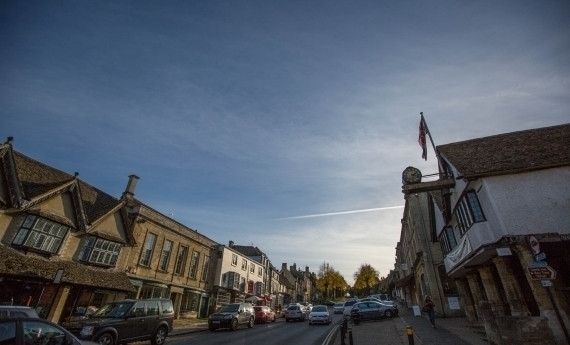 Burford's vibrant High Street has its own very individual character, full of fantastic places to shop. Burford is 20 miles west of Oxford where the A40 crosses the A361. 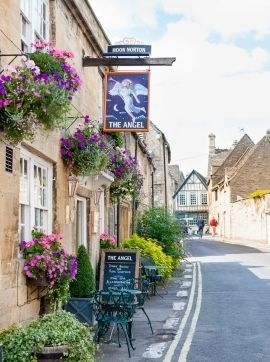 Burford, one of England's prettiest small medieval towns is a busy community of about 1,000 people. The town merchants were granted a charter to hold their own markets over 900 years ago, and the current business people, who have developed this site continue the long tradition of good service and the supply of excellent luxury and essential goods to both residents and visitors. 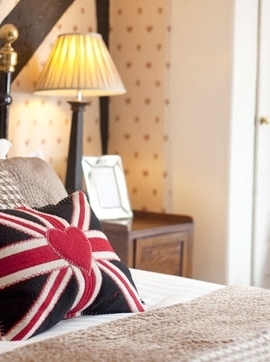 With its long history of hospitality, beautiful Cotswold architecture, exclusive shops and galleries and one of the top twenty churches in the country. 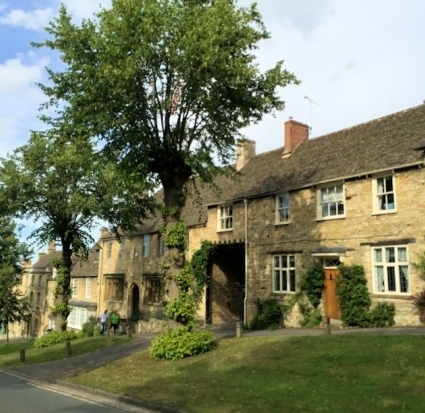 Burford makes a perfect place to visit and stay. 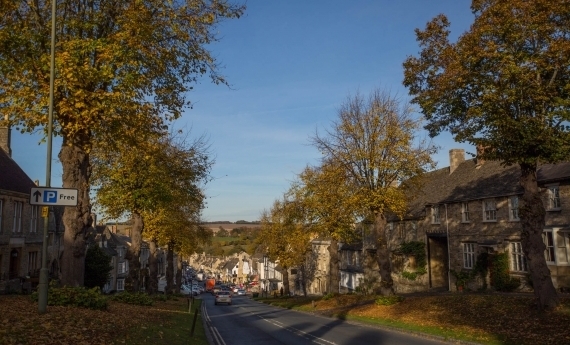 Make it your resolution to visit the stunning medieval market town of Burford this year. 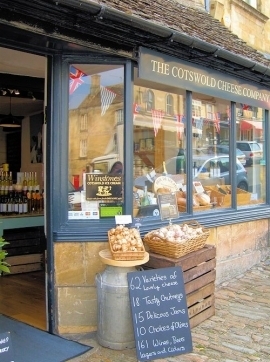 With breathtaking architecture, a fantastic array of independent shops and buzzing hotels, tea shops and inns, it is a stop not to be missed on your trip to The Cotswolds.